Trainer Ben Currie has trained a Queensland country winner that had special meaning for his stable. Trainer Ben Currie continued his good run in metropolitan races at Eagle Farm but it was a win at provincial Warwick minutes earlier which gave him most pleasure. Takings ($4.20) made it three wins in a row to take his metropolitan total to 16 winners and equal fifth place on the premiership. Currie, who is a long way in front in the state title with 87 winners, five minutes earlier had trained Cool Drafts to win the Basil Nolan Memorial Hcp at Warwick, on the Darling Downs. 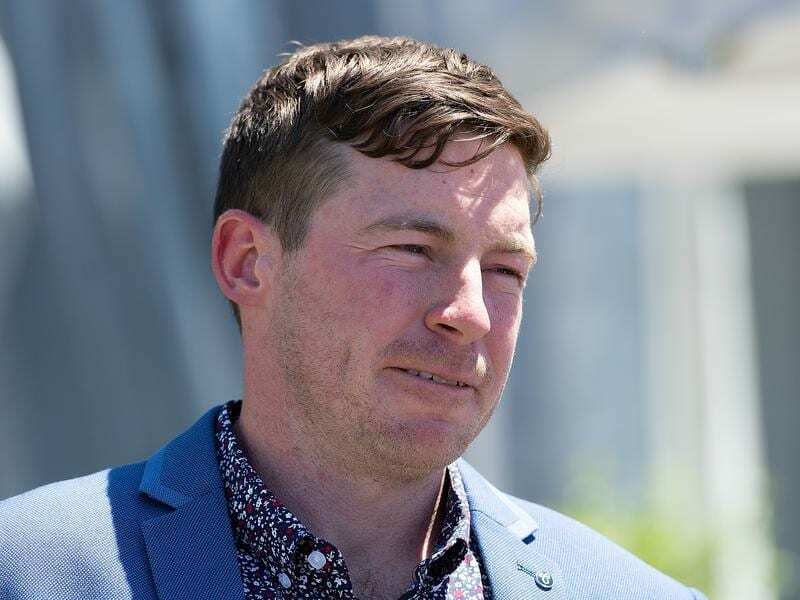 He is a member of the famous Darling Downs-based Nolan clan on his mother’s side and like everyone in Queensland racing was shocked when Basil Nolan Jr was killed in a farm accident in November. Basil Nolan Jnr was manager of Raheen Stud which he ran with his father Basil Sr who is boss of the Queensland breeders association. “Takings’ wins was terrific because he is raced by a group of friends and he deserved to come out to win on a Saturday,” Nolan said.